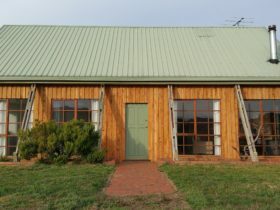 Hatchers Manor Richmond offers self-contained accommodation on a working farm, just a stones throw away from Richmond. 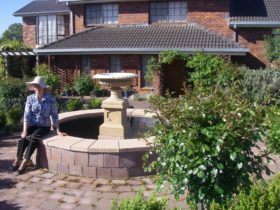 Hatchers Manor is on a 100 acre farm and apricot orchard on the Coal River, a 25-minute drive from Hobart. 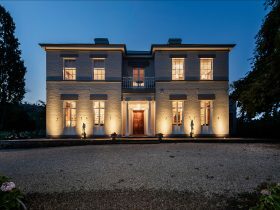 Built in the gothic revival style, you’ll be entranced by the sight of the round tower, steeply pitched roof, hand painted decor and the mullioned windows. 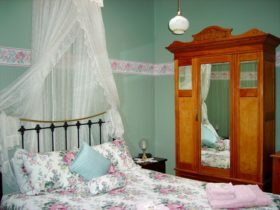 Sleep in a four-poster king or queen-size bed in one of our rooms which all have ensuite facilities, spa baths, and antique furnishings. 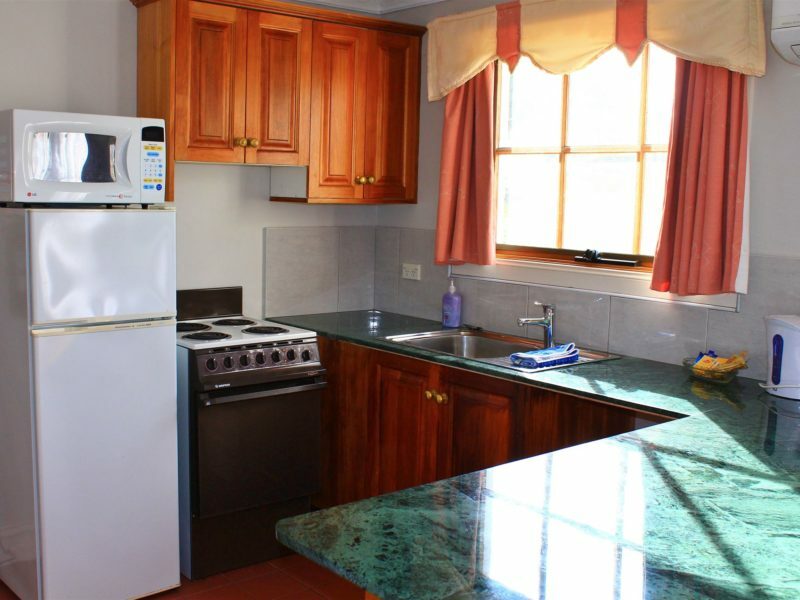 The self-contained two-bedroom cottage has full cooking facilities, and accommodates up to five people. 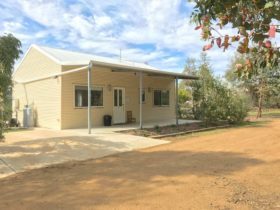 Start your day with a hearty country breakfast in our own coffee shop then perhaps stroll through the orchard and pastures, and meet the farm animals. Hatchers Richmond Manor is also an animal wildlife refuge, so you can also meet the wildlife. Hatchers Richmond Manor is within walking distance of Australia’s finest Georgian village, Richmond, with its fine Georgian cottages, Australia’s oldest working bridge, and a convict jail that predates Port Arthur. 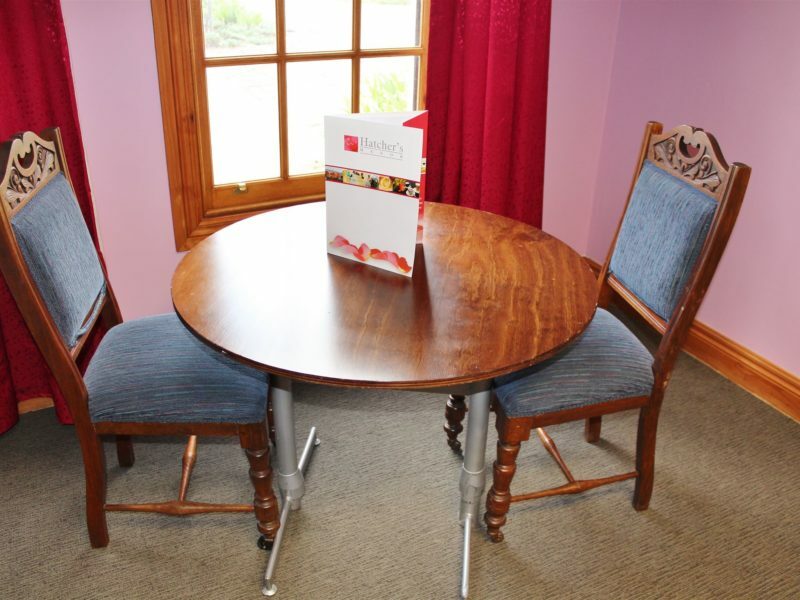 Our coffee shop/restaurant also offers cream teas in the afternoon and delicious home-cooked dinners in the evening. We also offer free Wi-Fi to all of our guests. 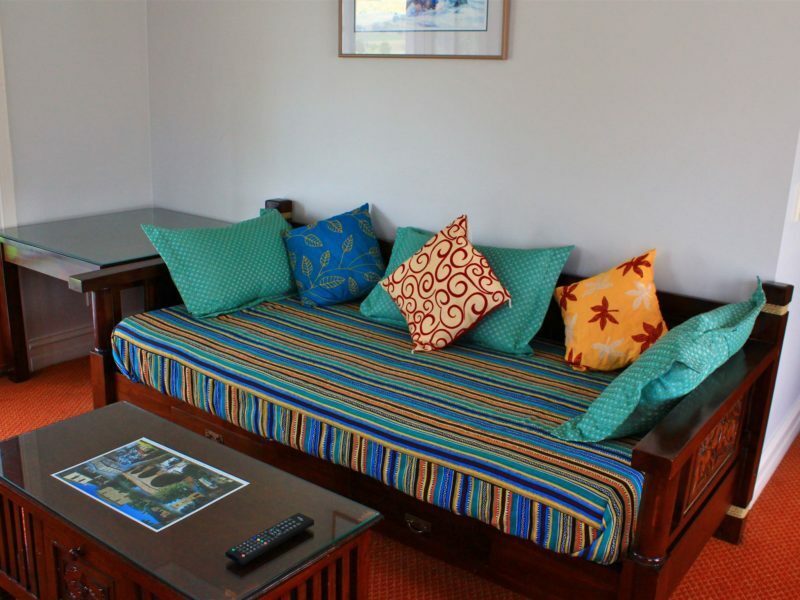 All rooms are equipped with tea and coffee making facilities, microwave, crockery, and refrigerator. Free Wi-Fi is availble for all our guests. 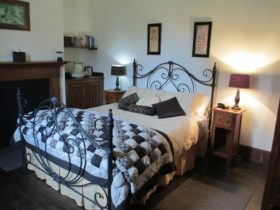 All rooms have a television, clock radio and a spa in the bath.